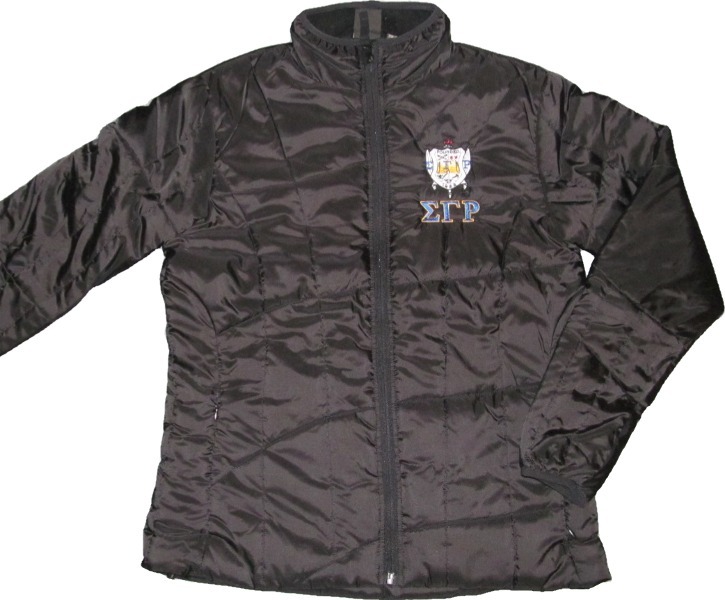 You'll have to look really hard to find another jackets that's THIS warm, and soft, and lightweight, and cute! It also included a earmuff band embroidered with a gold poodle to keep your ears toasty too! These jackets are subtle and NICE!